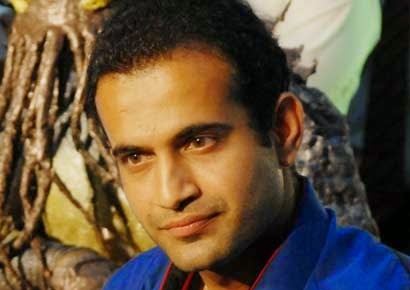 Irfan Pathan believes India will retain the world cup. Indian all rounder Irfan Pathan recently joined in IPL franchise Chennai Super Kings comment about India’s world cup chance. 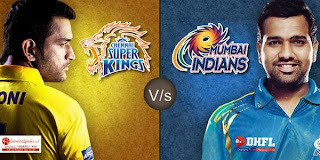 IPL season 8 begin on April 8, Sponsers Aircel join to Chennai Super Kings. Opening ceremony of this event held in Chennai yesterday. Irfan Pathan and management members participte in this event. Irfan says ”Chennai Super Kings played really well under Dhoni’s captaincy. Not only CSk he led team India extremely good. 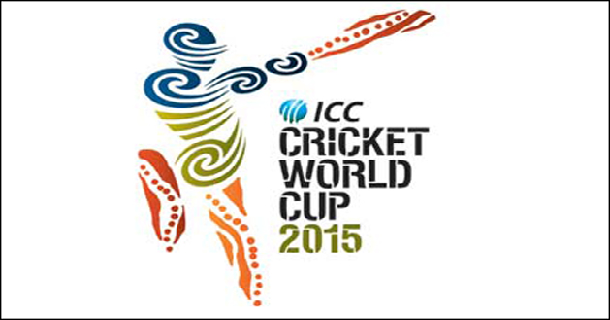 I believe India retain the world cup. Everyone in the team played very well so far. I already played under Dhoni’s captaincy, so it will be easy for me to play under him again. CSK have best players like Raina, Ashwin and Bravo. Everyone says new fielding rules is advantage fot batsman and disadvantage for bowlers but if we done our job correctly then rules are no matters”. He said so. Pakistan former cricketer and commentator Ramiz Raza gives advices to Indian team for the upcoming semi-final against Australia. Defending champion India face mighty Australia in the second semi on 26th Thursday at Sydney. 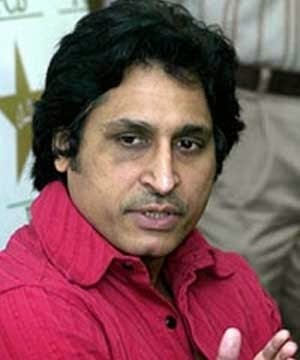 Ramiz Raza comment about this match. He says,” Indian bowlers need bowl fast bouncers to Australia to dominate them. In the quarter final match against Australia, Pakistan’s Wahab Riyaz bowl fast bouncers to Australian batsmens. It shows the weakness of Australian batsmens. Unfortunately we drop some catches that cost the match for us.If they fielded well, we definitely beat the Australia. India should bowl bouncers that’s the only way to stopm them”.He said so. Chris Gayle (35), West Indian opener says,” I am not going to retire from any format of the game”. Chris Gayle scores 340 runs include a double century and scores quick fire 61 runs from 33 balls against New Zealand in the quarter finals. He suffered from back pain and expected to retire from international cricket after the world cup. In this situation he refused all the rumors of retirement. 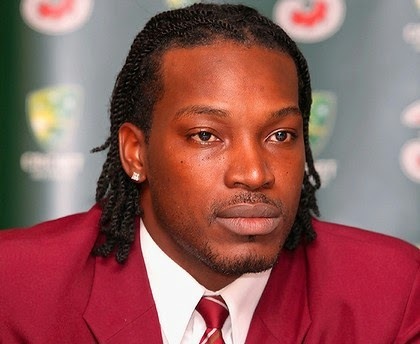 Chris Gayle says “ I am eagerly waiting for twenty 20 world cup, I like to play for West Indies in that world cup. I am suffered from injuries but I believe to gain my full fitness as soon as possible. I am not going to participate the upcoming test series against England. I am not fit to play five days continuously that’s why I quit from the series. Test, twenty 20,ODI’s I have no idea to retire from these”.He said so. Even if he retire from test cricket he expected to play in Twenty 20’s and IPL seasons for some years. 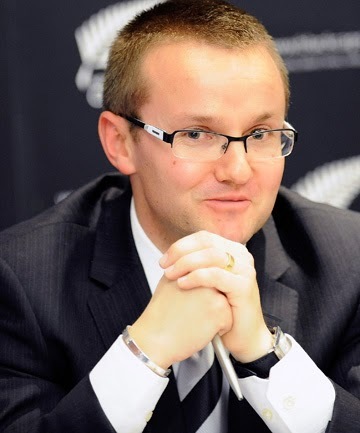 New Zealand coach Mike Hesson feels all the four teams are great. He says “ four great teams enter in to the semi’s. All the four teams now at the first four places in the ICC rankings. No doubt semi-finals are going to be a blaster.”He said so. He also says “ South Africa is strongest team, but it’s a question mark how they handle pressure in tight situations.We take advantage from their weakness. Both the teams plays very well so this semi will be a hard one for both teams. Martin Guptil excellently built his innings, his game makes proud to the New Zealand team. Danilel Vettori’s catch to dismiss Samuels was unbelievable. It’s really awesome player with 36 years age takes that kind of catch. We all think that will clear the boundary for six. We continue our winning streak in semi-finals.” He say so.